The word ‘Jyotisha’ is the origin from a Sanskrit word. From that ‘Jyotis’ is known as “light divine body”. 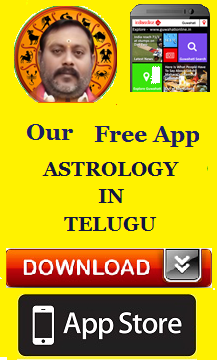 It is atraditional term used in the Hindu System of astrology and astronomy. 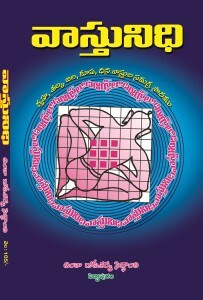 Many people call it as HINDU ASTROLOGY, in other cases it is known as Indian Astrology. In the present days it also called as Vedic astrology. From 19th century the term Hindu astrology has been used as the English correspondent of Jyotisha. The term Vedic astrology has become a common word in the usage. 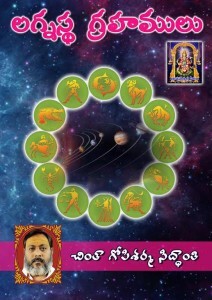 During the time of Vedic period horoscopic astrology has been arrived into India. In Hindu astrology the zodiacal signs are known as rasi palan. In the region of 2500 BC a lot of existing texts were written by sages they are Bhrigu and Agastya. Tropical Zodiac it is known as sign and in Sanskrit it is known as rasi. It is divided into 12 equal parts. So each 30 portion is known as sign. Coming to the Jyotisha and western signs the measurement methods are to be differing or vary, but the both systems are identical. Primarily Jyotisha is used in the sidereal zodiac. In this system the starts are stated as a fixed condition next to the planet motion is to be measured. Tropical zodiac is used by the western astrology. In this system we measure the motion of the planets next to the sun position on the spring equinox. These variations become noticeable in more than time. After 2 millennia in the origin of the ecliptic longitude has shifted by about 22(22 degrees). 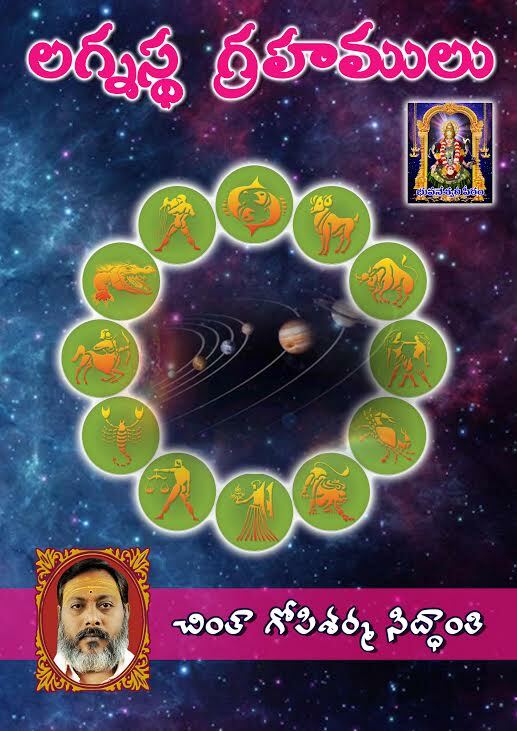 The placement of planets in the Jyotisha system is consistent with the actual zodiac. The planets fall into the succeeding sign in western astrology when it is related with the individual’s location in sidereal zodiac.